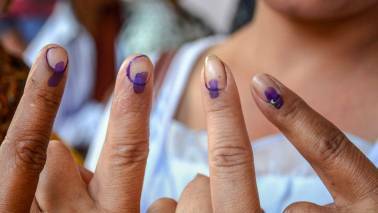 The Election Commission announced on April 16 that elections have been postponed in East Tripura from April 18 to April 23 as the law and order situation in the area was “not conducive to the holding of free and fair polls”. 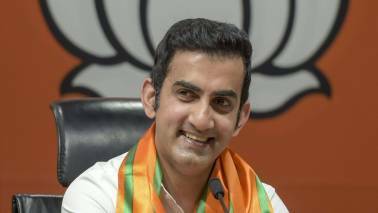 Sriram Taranikanti, CEO of Tripura, told The Indian Express, “We would like to improve the overall atmosphere before the polls in the constituency, and the extension will help us do that.” He, however, did not comment if any particular incident of violence or suspected rigging had led to the move. 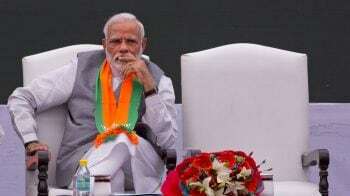 Earlier, it was reported that political threats were being made to supporters of the CPI(M), which had been ruling the state for the last two decades before the BJP wrested power in the 2018 Assembly elections. 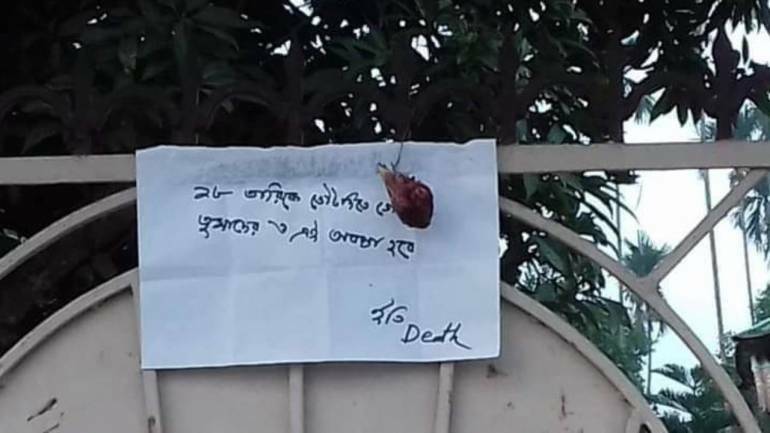 In East Tripura’s Jambura village in Khowai district, handwritten notes with severed chicken heads have been found pinned at the residences of CPI(M) workers and supporters, warning them of dire consequences if they go to polling stations to cast their vote. The note reads, “If you go to vote on April 18, you will face the same fate”, suggesting that they will be killed if they go out and cast their ballot. Residents of the village told the newspaper that these notes were served to families of communist supporters alone. 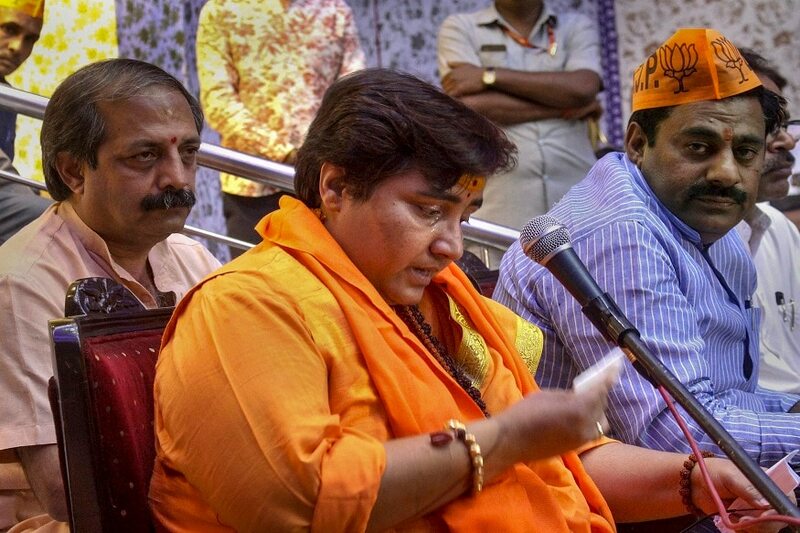 While, Assistant Inspector General (AIG) Subrata Chakraborty denied having received reports of the threats, CPI (M) MLA from Khowai Nirmal Biswas accused the BJP of “targeting Left supporters in an obvious bid to restrain them from voting”. BJP spokesperson Nabendu Bhattacharya denied allegations of foul play by his party members and asserted that this was mischief carried out by the CPI (M) and the blame later thrown on the BJP. In the first phase of elections on April 11, there were sporadic incidents of violence and rigging in some polling booths. In fact, CPI(M) leader Sitaram Yechury had demanded that repolls be conducted in 464 booths in Tripura. Similarly, Congress president Pradyot Kishore Deb Burman had said he would knock on the doors of the Supreme Court if the Election Commission denies making public the CCTV camera records of the conduct of polls in the first phase. “I will demand the CEO not to allow the polling personnel involved in the election in West Tripura seat and to deploy adequate central forces in all the sensitive areas. I will also demand the authorities to make all CCTV camera footage from all polling stations public for scrutiny by all the political parties. If they deny doing so, I will move the apex court,” Pradyot told Hindustan Times at the Congress Bhawan in the Tripura capital. Tripura contributes two MPs to the Lok Sabha – one from Tripura West (which went to polls on April 11) and one from Tripura East. Lok Sabha Polls 2019 | Why were elections deferred in Tripura East?